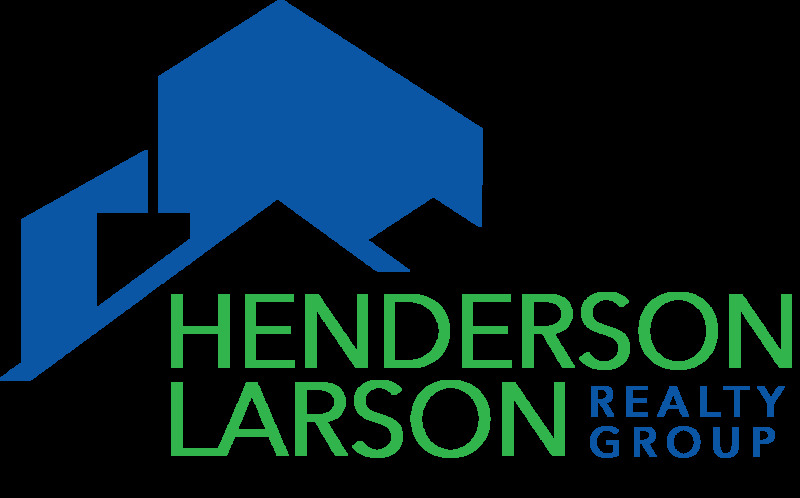 First home or dream home, the Henderson Larson Realty Group is here to help. As one of Kansas City's top performing RE/MAX realty teams, HLG will find you the perfect home, in the perfect location, and right on budget. Whether you're buying or selling, we are there with you every step of the way. Whether you’re itching to enjoy the benefits of the hot market by selling your home or feeling the challenges of a buyer, you can take advantage of current real estate trends by partnering with Henderson Larson Agent. Find the perfect home in the perfect location! No registration is necessary to use our website to view all homes for sale in the KC area. Registering does allow you to save searches and your favorites to review later. When we say ' We Help. You Move.' that means we are here to help you every step of the way. We listen to your needs and goals and work tirelessly to meet them. Contact us at 913-312-3675 to get started.